Admittedly, I paid little attention to the Covington Catholic story that broke over the weekend, judging it yet another instance of #FakeNews directed against young, white, Christian men that would be swept under the rug with the next news cycle. I was wrong. The story is becoming a watershed moment that's waking normies up to the Left's unholy zealotry, Conservative Inc.'s servile duplicity, and Catholic bureaucrats' rank cowardice. 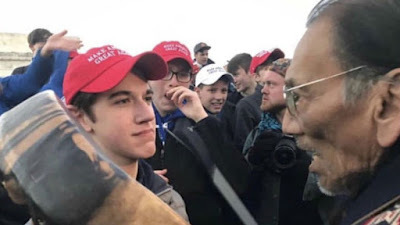 Quick recap: A group of students from Covington Catholic high school were pilloried by the media based on deceptively shot and edited footage of the boys apparently mocking a man identified as a Native American Vietnam vet. The kneejerk dogpiling on these kids proved to be a case study in rashness when new video and eyewitness evidence emerged exonerating the boys, who were accosted by a group of black Israelites--no, I'm not making that up--before Phillips approached them and started beating his drum in their faces. The bewildered kids began chanting along. 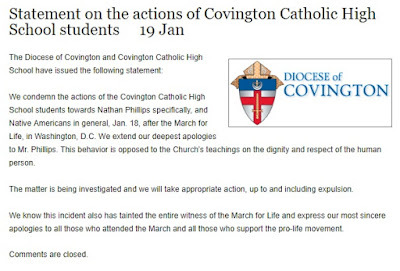 The Catholic educators and leaders of Covington rushed to offer students in their care to the Leftist death cult. And they tried to cloak their cowardice in the effeminate bureaucratese that's plagued the Church since Vatican II. They sacrificed their children--at the March for Life--to Gehenna. How do they hope to escape the same fate? Such craven accommodation to the world is exactly what I expected from the US Church's current educators and leaders. Being proven right makes it no less wearying. To them I give this warning: Wake up. Get your faces out of the government slop trough. Stop helping invaders steal your boys' future. You are the Catholic Church in America. Return to serving the spiritual needs of American Catholics first and foremost. To Boomer Catholics, understand that the Church is no longer the Democrat Party at Prayer. The Democrats have degenerated into a Christ-hating racialist death cult that wants to see you and your children dead. 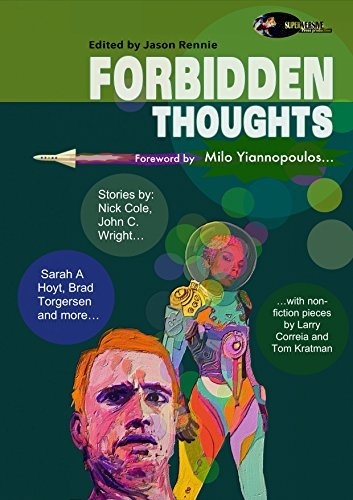 Get your heads out of the BoomerCon fog and read what your enemies have planned for you in their own words. They want to tear you apart with power tools. Dismiss any notion that they're kidding. To Christian parents: Home school your kids. Anything else is child abuse. The future of the Church is not dialogue with Modernity. It is not capitulation to the prince of this world. The path to survival is paved with brimstone, millstones, and stonings. "Comments are closed." Open your ears, Covington HS. As soon as the Compost story hit, the stench of "FakeNews" was in the air. Once again, Captain Louis Renault levels of "shock". 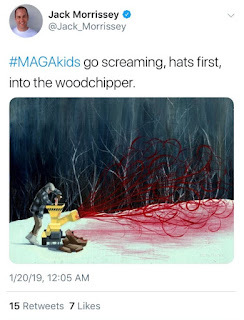 I'm pleased that the Leftist SJW hordes of bloodthirsty minions went to Twitter, Facebook, and other Approved Speech outlets. Speak on, SJWs! America is listening! May these swine show the same courage when the Pitchfork-and-Torch crowd comes for them. Moral of the Story: Never be like the Gillette Users in the Modern Church, FakeNews MSM, or Bloodstained Left. Be a Man. Someone posted fifteen Covington school administrators' email addresses on Twitter along with a scathing form letter. All but two of those addresses had been scrubbed by the time I sent my email. There is encouraging news that the school is thinking of suing some of these journalists. The next lesson they need to learn is to shed the Conservative vice of endlessly thinking about taking action, and act. There is only one rational response: fire them all today. Anything else is Gillette Level of Manliness. Every single one. And replace them all with men. Female teachers have no business in an all-male school where the student body is, on average, 1 SD higher IQ than them. Also, in 2019 and beyond, assume *EVERYTHING* that comes from the MSM is a *LIE*. All of it. Use the Trump Rule: wait to react for 48-72 hours after anything reported by the MSM. See their information disintegrate into lies. An institution that can't correctly do their job after hundreds of years of practice isn't incompetent; it's working the way it was intended. MSM is corrupt and has earned its Fire and Salt. People who still get their news from the MSM have no excuse at this point. Those are the most effective lies. 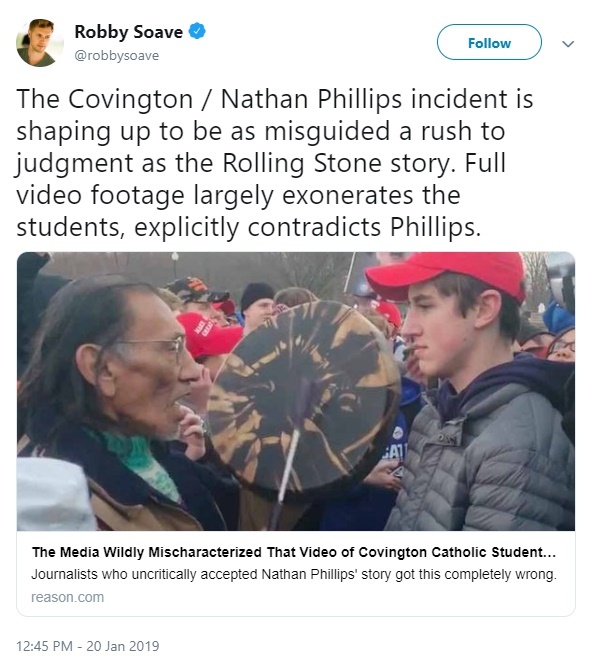 I have to admit I haven't seen the initial video purporting to show racist young men harassing an native-American. Nor did I see the longer videos showing the greater context. I refused to click the play button, and I didn't need to. It was pretty clear what was going on from the very screencap. The whole thing reminded me of the Chipotle incident that was quickly memory holed. News breaks of 'harassment', the mob lashes out, the Manager gets fired for doing her job and the company apologizes, further details emerge showing context, some corrections are made, and the whole thing gets swept away. This time however it seems to have legs. I think the miscalculation was with mothers. 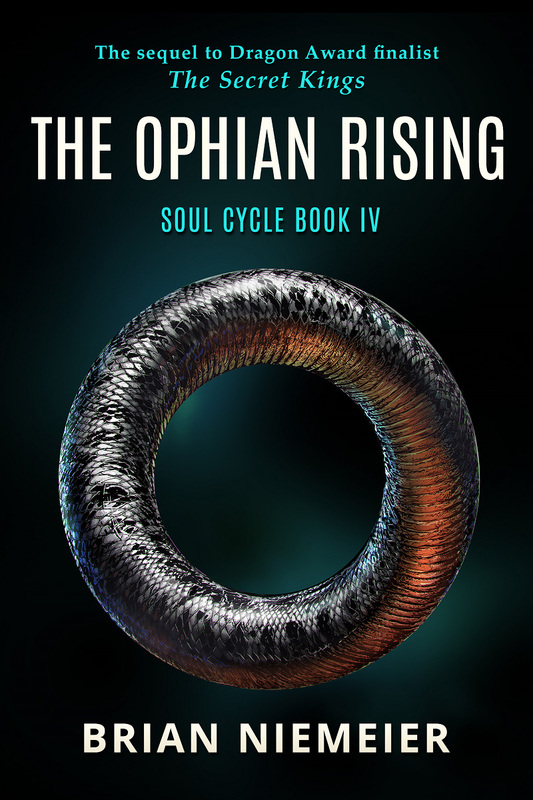 They were expecting the emotional manipulation to have the usual effect on the easily emotionally manipulated, and that the mob would side against the 'evil racists.' This time it's backfired as mothers who can tell the difference between a grimace rather than the 'smirk' the propaganda sold it as noticed things were wrong and stood up for these boys. I'm adopting detached writing style, but inwardly I'm seething. Once again American Boys have been the target of vicious attack and once again American 'men' have stood back and let it happen. Only this time mothers stood up for the boys where the men have failed them. Yes we all know things are going to get worse, but it still doesn't make it any easier watching it in real time. A great deal of prayer and strong action are needed. Yuri Bezmenov indicated that at our current state of subversion: at the final demoralization stage heading into the crisis stage, the process can still be reversed with swift, decisive action. But we are nearing our last chance. Once we pass the crisis stage, we reach the point of no return. A nation that loves its children does not consign them to state-sponsored detention centers for ideological indoctrination five days a week. A nation that loves its children does not shackle them with unserviceable lifelong debt. A nation that loves its children does not import strangers to deny them the prospect of decent work at a just wage. A nation that loves its children does not murder half of them in the womb, nor does it suffer those who encourage this practice. This iteration of the Cuthlic church deserves empty pews. 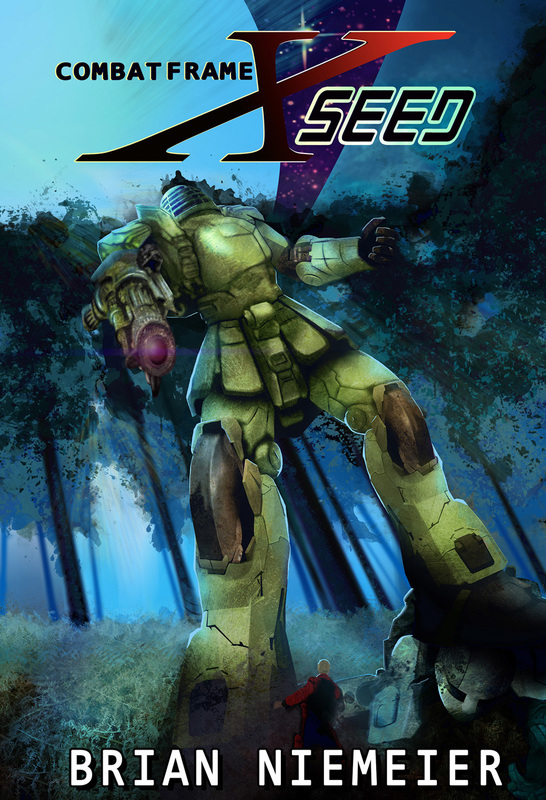 God will never abandon us, but stronk, independent Cuthlics don't need no God. My blood boils at the school, where families have to shell out massive tuition (unless they're brown) sell their own students, the only ones capable of maintaining and rebuilding Western Civilization, into the wood chipper. God will forgive them, dunno about the mothers. They're planning to replace their children with refugees so they really don't care about how they failed their children. They believe their baby boys and good girls are going to Heaven because they are the spawn of their loins. Cardinal George's prophecy is right on track. The current members of the hierarchy will die in prison. Their successors will die at the hands of barbarian lynch mobs. 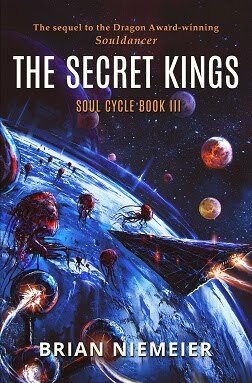 Their successors successors will begin the slow work of rebuilding civilization, having been utterly and deservedly humbled. Put the Boomers in homes already. Force them in like they did to their parents. Enough is enough. If this whole event hasn't proven how utterly ineffectual and cowardly those in charge are (and their weaselly Gen X, Y, and Millennial, trained mutts begging for scraps at the table) then it will never happen. They are a craven and useless bunch more interested in a Utopian Star Trek society that will never come to pass as opposed to the real one that wants them dead in unmarked graves and their existence erased by propagandists. They have to go. This whole disgusting event should put to bed the lie that their hearts are in the right place. They are very obviously not. The longer they are left in charge the more debacles like this will happen and the more innocent people will suffer. All so they massage their egos. Reason hasn't worked. Emotional appeals haven't worked. As a last resort, I propose Operation Boomer Shakedown. If enough Xers, Ys, and Millennials approach their Boomer parents and say, "Retire, relinquish power, sell your boat and your second home, and step aside. If you don't, we will have you committed/declared mentally incompetent/forced into nursing homes to enjoy the indelicate ministrations of Honduran CNAs. Alex, if you're reading this, what would the above entail from a legal standpoint? Thanks in advance. This is why I’m not getting the heretical sweats from your ‘right wing atheist’ post. Until the church leaders stop being SJWs/cucks, they are the heretics that need the cleansing fire. It’s completely insane what they did to those kids. Cynical opportunism is a bad look. Catholic laity have 2000 years of experience dealing with corrupt clergy. It's our mess. Pray we clean it up. Again. Because the Catholic Church is the only hope for Western civilization. 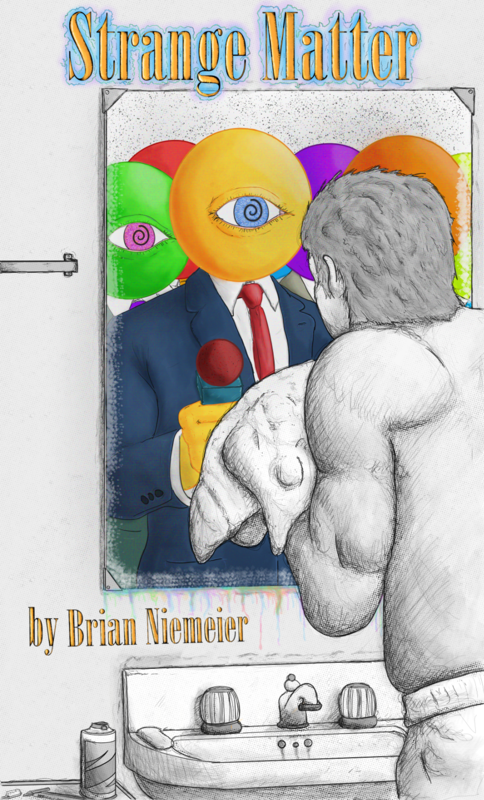 As Vox Day says, do not attempt to read people’s minds, you will be wrong. Unless wanting a healthy, strong Christian Church is cynical opportunism, I assume you are guilty too. I should clarify, I take no sides in the Catholic/Protestant debate. I mean Christianity in general. The error is mine. I offer no excuse. It is heartening to know we share the same hope. If you will, let us stand as brothers. 2) The doctored video was a semi successful deepfake that even fooled Scott Adams who's very attuned to influence distortion. TL;DR prepare active countermeasure to destroy the lies and ruin the liars. 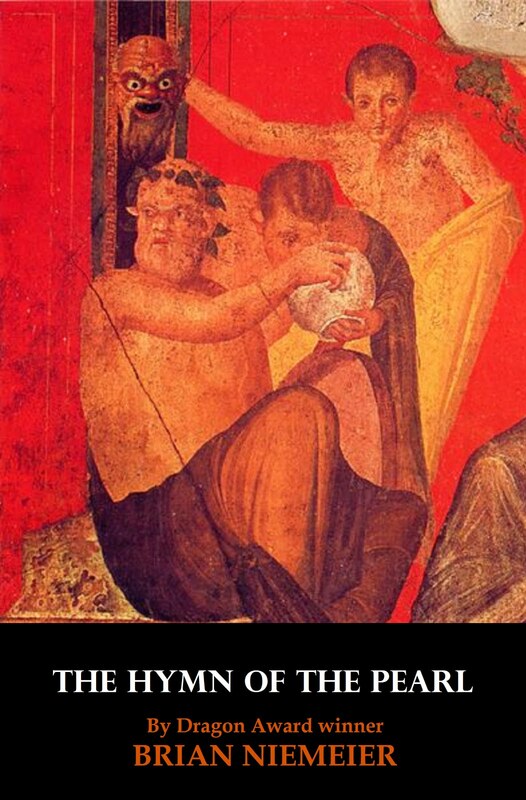 3) The father of lies is on earth personally leading the assault. Nothing else explains the intensity of the malice, hate, unreason and rage that's currently pervading the world. From Matthew: "6but whoever causes one of these little ones who believe in Me to stumble, it would be better for him to have a heavy millstone hung around his neck, and to be drowned in the depth of the sea." "12Therefore, my beloved, just as you have always obeyed, not only in my presence, but now even more in my absence, continue to work out your salvation with fear and trembling." "28Do not be afraid of those who kill the body but cannot kill the soul. Instead, fear the One who can destroy both soul and body in hell." That's a sermon I'd be impressed to hear from the pulpit. I'll add only Ezekiel 3:18-19--If I say to the wicked, ‘You shall surely die,’ and you give him no warning, nor speak to warn the wicked from his wicked way, in order to save his life, that wicked person shall die for his iniquity, but his blood I will require at your hand. The #FakeNews' habit of presenting cherry-picked content and drawing bizarrely contrafactual conclusions from it is what I call Charlotte's Web thinking.